Do you need cash fast? Do you need to relocate to another state or do you have expensive medical bills to pay off? 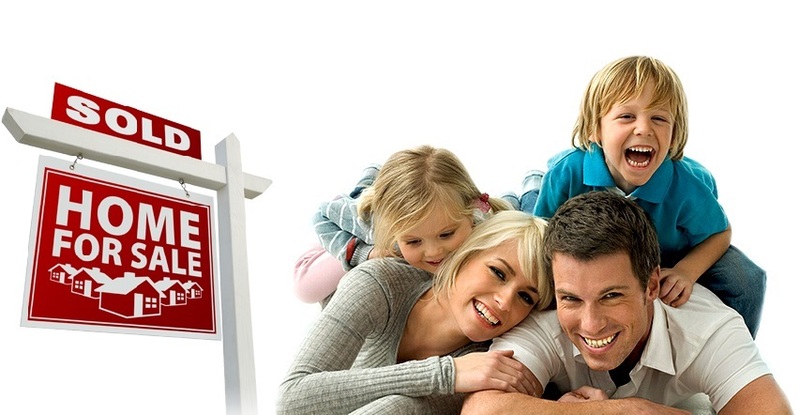 Selling your house is pretty much the best way for you to get a huge amount of money in a short amount of time. However, with the bad housing market, it’s extremely difficult to sell homes in short amounts of time. 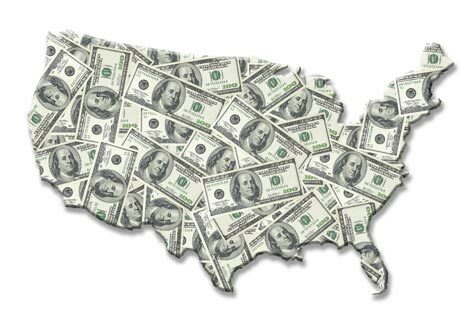 We offer a solution to that problem that is extremely hard to come by; we pay cash for your homes. 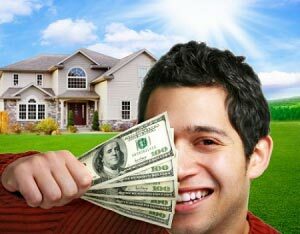 I f you need cash fast, we can offer your cash money for your house. We buy homes because it’s our job to buy homes and flip them for a profit. We pay cash money in order to avoid having to pay interest rates and to avoid having to go through a bank. This has its benefits because you get cash for your house, we get to own it much faster and the waiting time is greatly reduced. So if you need cash fast, your best bet is to contact us rather than waiting to hear that your realtor couldn’t sell it fast enough. We buy homes much faster than traditional home buyers. There is a reason to that; we don’t have to go through a bank. Since we are cash buyers, we already have the money required to buy your home from you. This cuts off weeks of waiting time in order to rapidly close the deal and allow you to move on. By contacting us, you will be able to get cash money in less time than if you were to sell your house to a traditional home buyer. Although we can’t say exactly how long it will take to close the deal, we are much faster than if you were to go through a realtor. Without having to pass through a bank and without having to wait for a mortgage loan, you will be able to hold the cash for your house in your hands weeks earlier than if you were to sell your home through a realtor. My house is a run down property – will you buy my house? We will definitely be interested in buying your home even if it’s an nasty property or a fixer upper. Our entire business is built around buying broken down homes, fixing them up and selling them for a profit. Rather than having to invest thousands of dollars in renovation costs simply to be able to sell your home, contact us and we will most likely give you cash and a massive amount of stress relief. As cash investors, we have all of the resources necessary to making the process as quick and simple as possible. If we decide to buy your home, you will love how fast and easy the entire process will be for you. 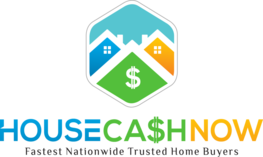 So the next time you realize that you need cash fast, contact us and we will see whether or not we are interested in buying your home.